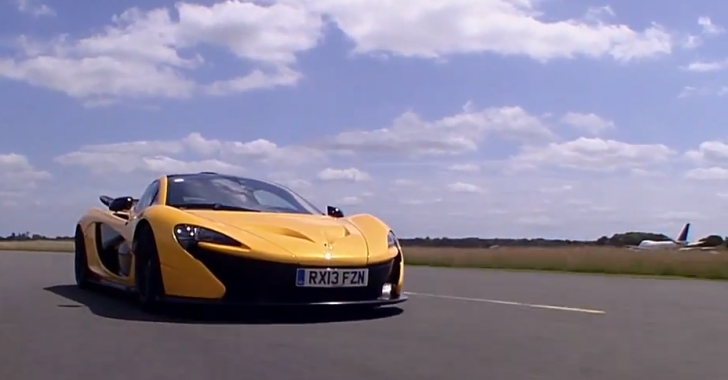 The US talk show host gets a very exciting trip to McLaren to drive the new P1 supercar. 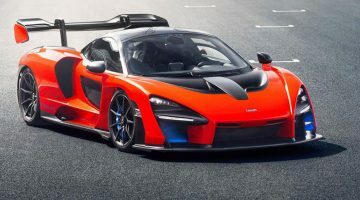 Work on the drool-worthy McLaren P1 is almost complete. Testing is winding up, the car has been shown to the world, and now it’s time to get the outside world to experience what it’s like to drive. 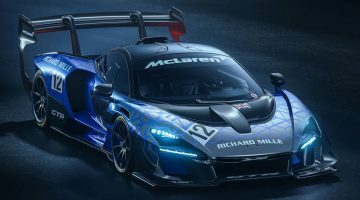 Who does McLaren get? Why, it’s US talk show host Jay Leno, of course. 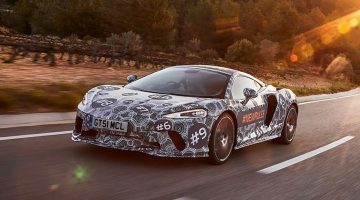 After a visit to the McLaren Technology Centre and the factory where the P1 is being constructed, Leno heads to Dunsfold – better known as the Top Gear Test Track – to thrash the nuts off it. It looks like it’s pretty good. We really want a go now. You can read our very comprehensive guide to the McLaren P1 right here.